Description: Stockton's East Side! 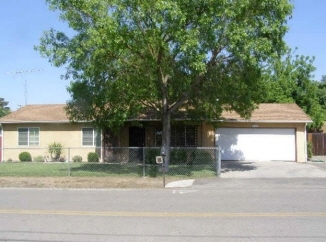 Very clean and well maintained 3 bedroom 1.5 bath home on large 8276 Sqft corner lot. Lots of room for RV or boat! Newer dual-pane windows, ceramic tile, central heat/air, and a big 12x10 storage shed. Fully fenced front and back yards with an attached 2-Car garage. Owner-occupied seller has equity and is ready to make a deal!